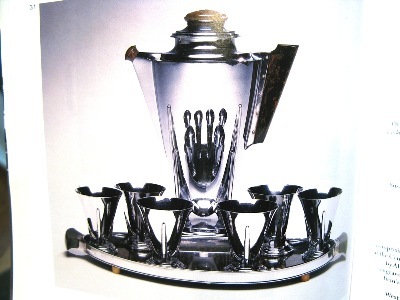 Gleaming with sophistication and style, vintage cocktail shakers, an original American invention and usable work of art, define American Art Deco design. These elegant cultural artifacts are one of today’s most valued collectibles. Like many vintage buildings saved from destruction by landmarks preservation committees of today, these micro-skyscrapers that once sat upon the blue glass plains of 1930’s cocktail tables are being saved for the enjoyment of future generations. Form and function never had a better mix. 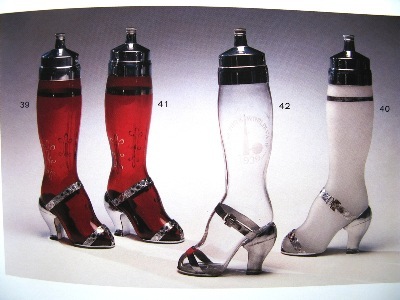 Cocktail Shakers; the words conjure up visions of glamour and elegance. Seven hard shakes over your right shoulder and you can travel back in time, back to the splendor of Hollywood movie sets, with Fred Astaire and Ginger Rogers, luxurious hotel lounges with gleaming chrome, or watching William Powell instruct a bartender on the proper way to shaker a martini in The Thin Man movie of 1933. A few more shakes and you’re in the world of F. Scott Fitzgerald and The Great Gatsby, standing around, martini in hand, with tuxedo-clad sophisticated folk, millionaire-suave, mouthing cocktail party gossip. 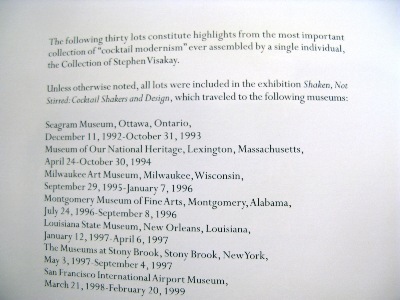 As an original American art form cocktail shakers reflect the changing nature of the various styles of art, design and architecture of the era between the two Great Wars. We see the graceful lines of Art Nouveau in the early 1920s being replaced by the rage for jazzed geometric moderne design. This geometric cubism of Picasso, that influenced so many designers, was then replaced by the craze for Streamline Design in the 1930s. 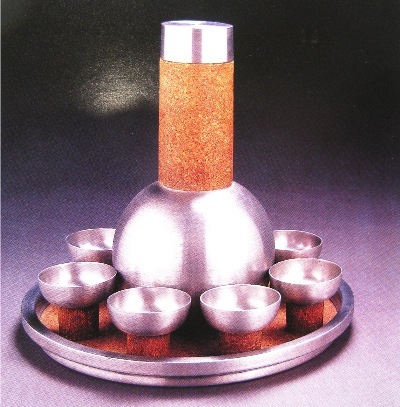 Cocktail shakers were taking the shape of the new deity of American architecture, the Skyscraper, both giving the appearance of movement and speed in a slow economy. They were here to penetrate the gloom of the Depression, ready to propel us into the future of prosperity like some buck Rogers rocket ship. Both perfect symbols of generative power of our perpetration into better times ahead. Cocktail shakers and architecture took on the aerodynamically sleek industrial design of the automobile and airship. It was as, Norman Bel Geddes said, a quest for speed. All sharp edges and corners ere rounded off, even the sharp notes of Jazz music into Swing. The day of the cocktail shaker ended as did the Depression gripping America on December 7, 1941 and our involvement in World War Two. 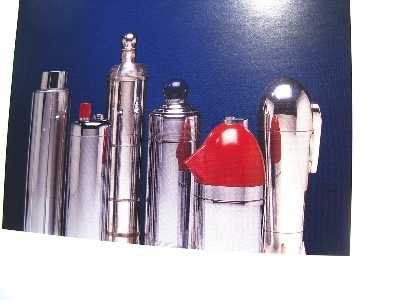 Companies that once made cocktail shakers now made artillery shells. All metal went to the war effort. After the war few thought of the shakers, we were in the atomic age, thinking of jet-propelled aircraft, a thing called television and new cars with lots of chrome. 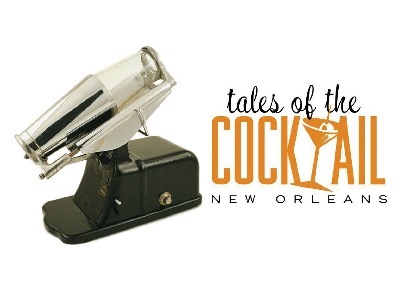 After waiting almost a life time to be recalled to life, as Dickens’ Doctor Manette in A Tale of Two Cities, the cocktail shaker with the turn of the Millennium cocktail craze is again a symbol of elegance. 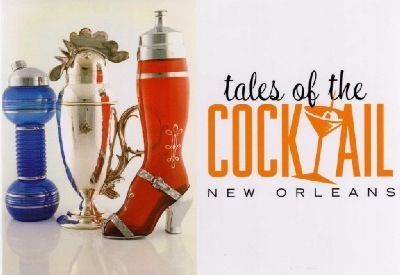 Cocktail shakers were manufactured as far back as the late 19th century but didn't really become popular until Prohibition, when people began mixing fruit juices into drinks to mask the taste of bathtub gin. 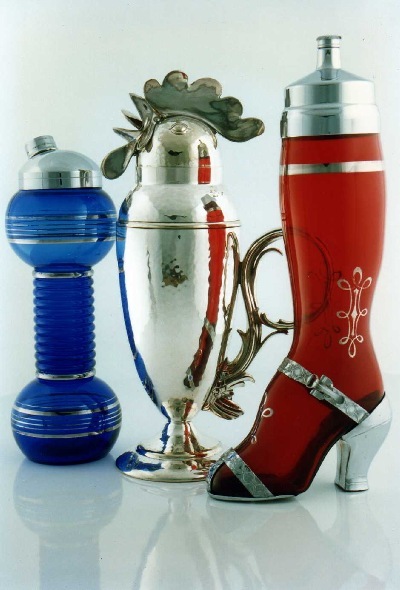 Because drinking was illegal, companies such as the International Silver Company of Meriden, Connecticut, and Gorham of Providence started disguising them as everything from women's boots to baby's rattles. Ironically, it was the end of Prohibition, in 1933, that propelled the cocktail shaker from useful accessory to full-on icon status. 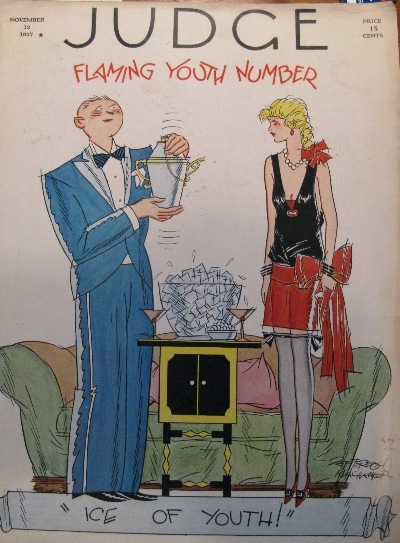 In those heady years of newly legal drinking, the cocktail hour was forever being glamorized on the silver screen. The thirties classicsThe Thin Man and After the Thin Man are perfect examples: William Powell and Myrna Loy knock back drinks and toss off such memorable lines as "Let's get something to eat, I'm thirsty." But the craze didn't last long—at the start of World War II, a lot of companies stopped making shakers and shifted production to the war effort.